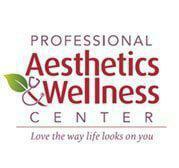 Eye Lash and Brow Tinting are great alternatives to lash extensions and makeup. 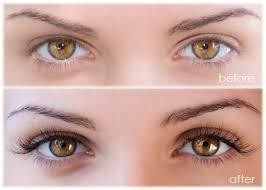 Eyebrow tinting can dramatically make thinning eyebrows look fuller and more defined. Our formula is mild enough for the eye area yet effective. Make your eyes pop and give an appearance of longer, fuller lashes with or without mascara. Allow us to use our all-natural, botanical dyes to enhance and highlight your best hue. Not enough lashes? Try Latisse! 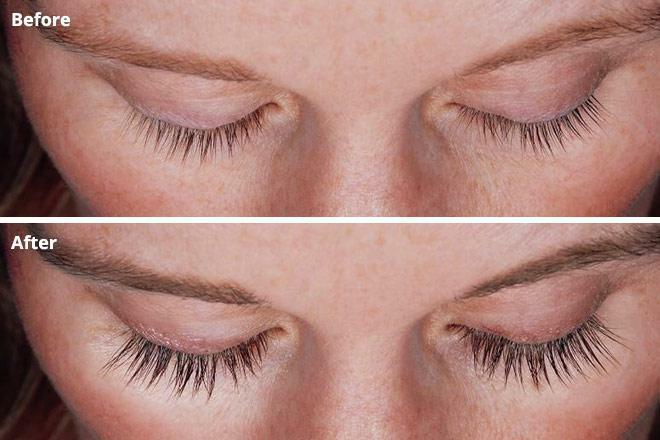 Latisse is FDA approved to grow more lashes, longer, fuller, and darker.